The United States Constitution guarantees freedom of religion; the right for individuals to express themselves based on their beliefs, but what happens when the right to choose is restricted within the denomination? 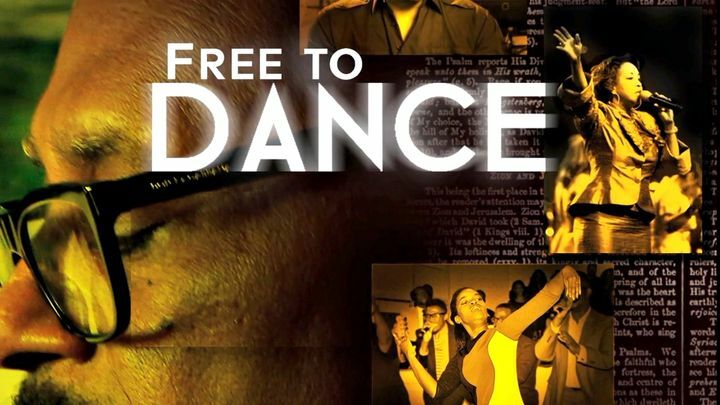 Free to Dance is a compelling story of how one man’s vision was met with fiery opposition, causing churches to split and leaders mocked and ostracized. IN the 90’s, Bishop Paul S. Morton, Sr. ignited a movement that bridged the gap between Baptists and Pentecostals which brought a new wave of religious freedom to Baptist churches across the nation. This is the story of Bishop Paul S. Morton and the Full Gospel Baptist Church.